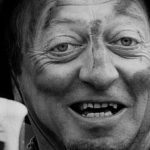 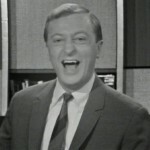 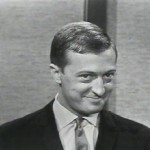 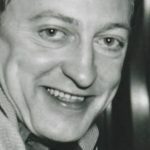 The Best of Graham Kennedy Trailer - I.M.T. 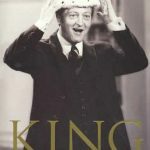 The King of Australian Television captivated audiences with his outlandish behaviour and quintessential Aussie charm. 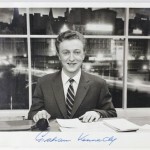 From his ground-breaking work on GTV-9’s In Melbourne Tonight to The Graham Kennedy Show and Coast To Coast his achievements have been many and justly celebrated, to the tune of 5 Gold Logie Awards. 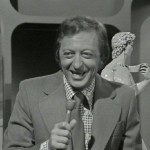 Hosted by respected Channel 9 personality Ray Martin, this program continues the celebration and takes a look at some of ‘Gra Gra’s’ crowning achievements, from his live studio hi-jinks with dog Rover to his ever spontaneous jocularity in sketch comedy, paying tribute to one of Aussie Television’s all-time greats, including over 3 hours of entertainment taken from IMT, Blankety Blanks, Coast to Coast, The Graham Kennedy Show and a rare in-depth interview with the man himself on his life and career.